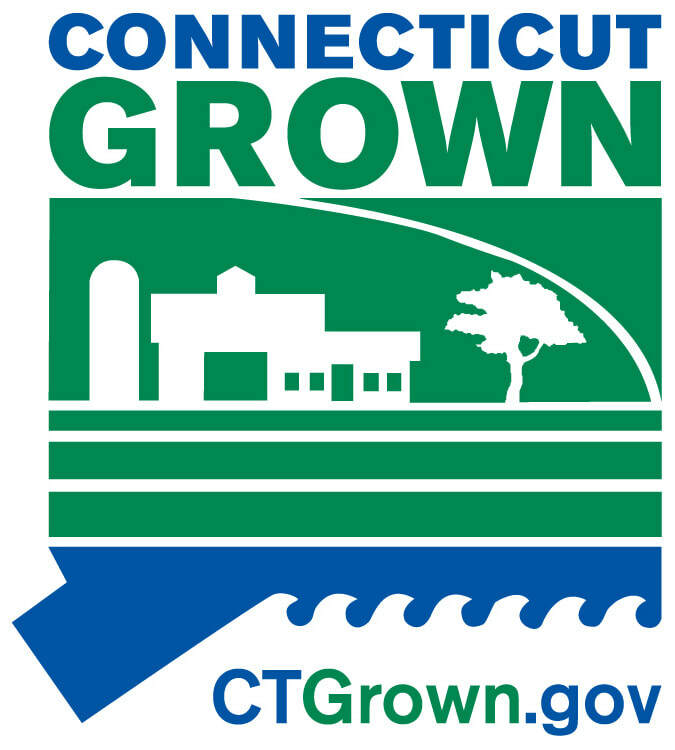 Broad Brook Acres is a small family farm owned by the Swanson family, nestled in beautiful Preston, CT. We raise all of our animals naturally on pasture or woodland pastures to provide your family and ours with the healthiest, best quality meats you can buy. 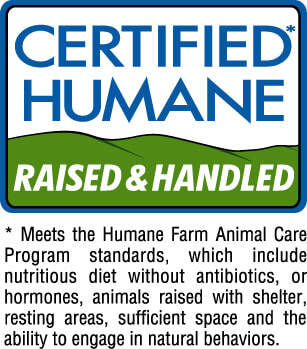 We are also Certified Humane to ensure that we meet stringent humane standards in caring for our animals. Our family raises Registered Berkshire pigs in woodland pasture where they are free to roam and root around as nature intended. We supplement our pigs with a healthy diet of grain, vegetables and whatever they find rooting around in their healthy woodland pasture. Our pigs are raised humanely with no hormones or antibiotics so that they can provide you with some of the best quality pork you have ever tasted. Our lambs are raised on grass and grain diets with plenty of room to frolic and play in the pastures. We raise a limited number of lambs every year so that we can make sure they get the best possible care and plenty of room to roam. We sell some lambs as whole lambs and have individual cuts available at the farmer's markets we attend or on farm. We raise a limited number of pasture raised, Red Ranger Chickens every year. Our chickens are fed a natural diet and have plenty of room to grow and scratch around in the grass and dirt. Red Ranger chickens grown at a slower pace than the common Cornish Rock Broiler that you would typically find in the grocery store. They are also healthier than their white hybrid counterparts, requiring no antibiotics in their lifetime. We prefer the flavor profile you get with the Reds as well, and I'm sure you will agree when you try our chicken! When in stock, we have whole, and cuts available for retail and wholesale.